Our presenting sponsor, Hotel 4th, has made a great package available to you for the weekend with deep discounts on rooms for both Friday and Saturday night! The package helps you have the most memorable weekend in Waterloo. Be sure to check out the video below! GREAT DISCOUNT JUST FOR PRIDE WEEKEND! For questions, please call Hotel 4th at the number below. This package is not available online, so call today! To book your Hotel 4th Hospitality Package, just call Hotel 4th and speak with a friendly representative. Anyone at the desk should be able to help you, or you can ask for Keila. 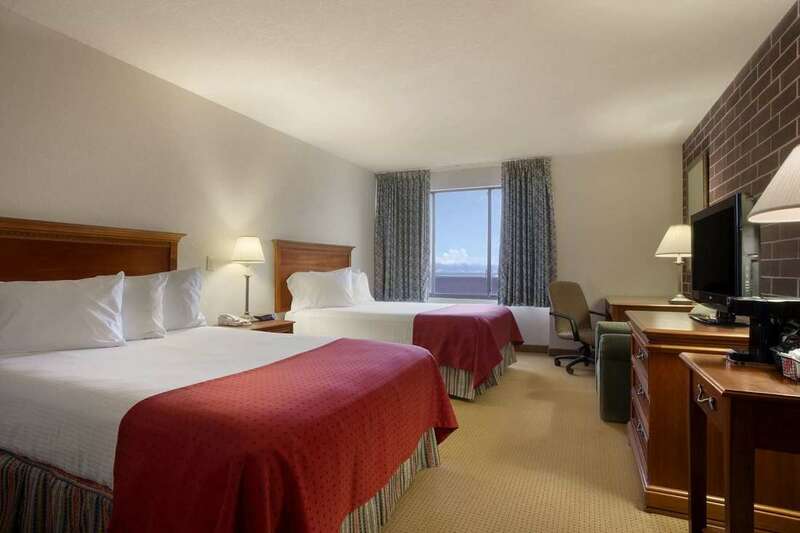 Hotel 4th is located adjacent to the festival grounds and offers non-smoking accommodations, in-room dining, onsite bar, courtesy shuttle and more in this more than 100 room hotel. More about the hotel.